Buying a home today is different compared to ten years ago. It is still an amazing, exciting, complex adventure. It is still a time-consuming and costly journey but the market flows much quicker than it did ten years ago. My comprehensive, high-quality services can save you time and money even in a seller’s market. A homebuyer will often start their adventure on a site like Zillow or Realtor. This is great starting point to see what is on the market and gives you an idea of your local market values. 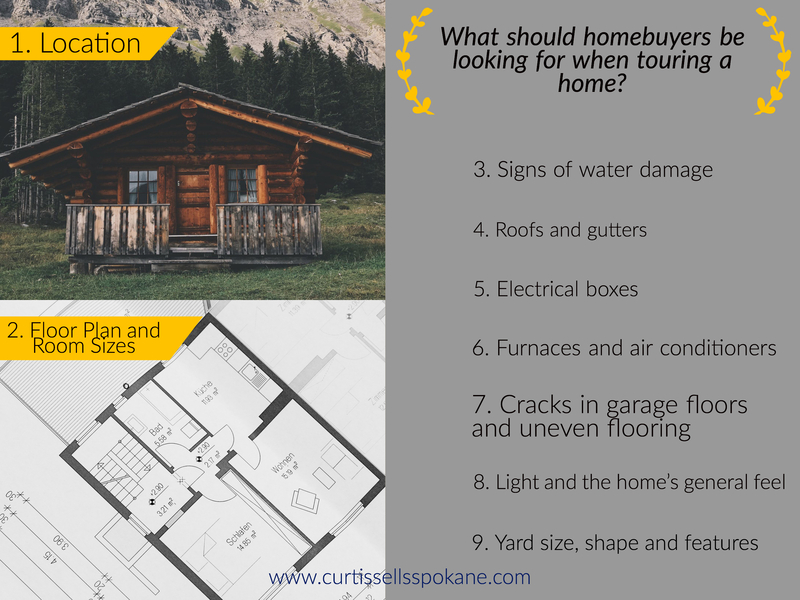 Keep in mind that one of my specialties is representing the best interests of Spokane and Eastern Washington buyers, throughout the home buying process and after. It is important to have someone who is reliable to guide you, represent you, give you honest information and access to resources so you can make informed decisions during this incredible experience. If you're like most people, buying a home is the biggest investment you will ever make. So whether you're buying a starter home, your dream home or an investment property, why not take advantage of my experience as a local market expert? I will help every step of the way!